Taken in the July of 2014 near Chamarajanagar. 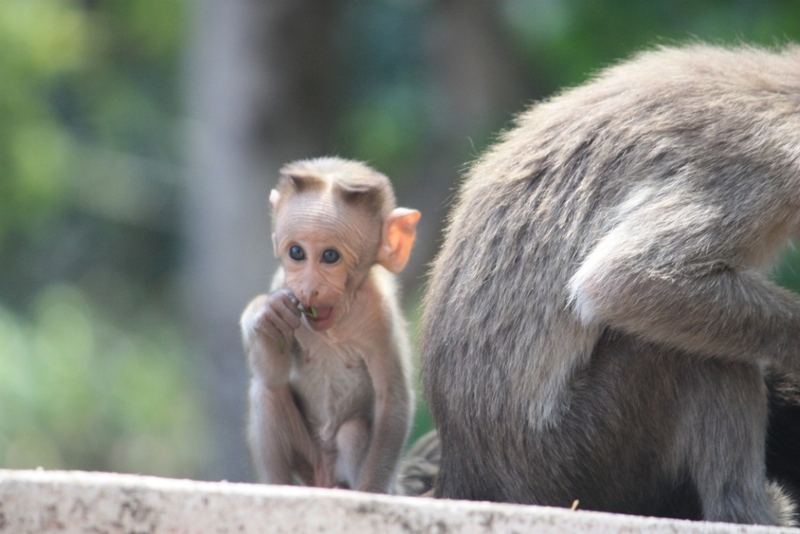 Many say that baby macaques are cute. Those people may not have seen a true infant, hairless and wrinkled, looking–ironically–like an old man. This one hasn’t even grown to fully look like H. Ross Perot. 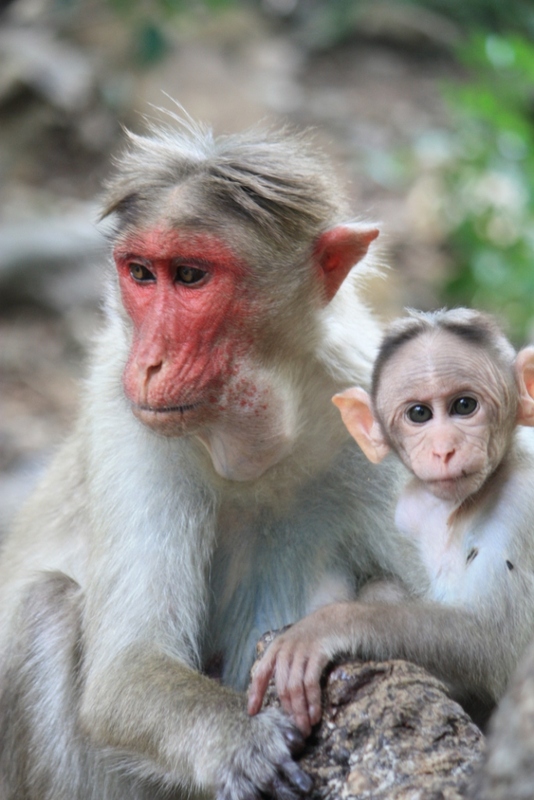 You see, all young macaques look like H. Ross Perot, and some adult macaques look like Gary Busey.